Brighten your home with our stunning collection of room sprays. 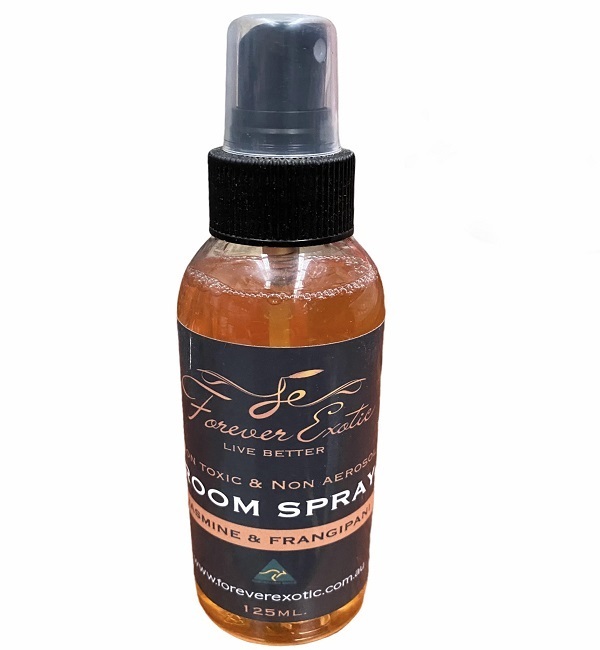 Room Sprays that have been created and designed to make any room smell beautiful. Replace bad odours and smells and enjoy the comfort of our range of fresh and exciting scents. Just a couple of sprays in a room, car, or at the office will make everthing smell better. 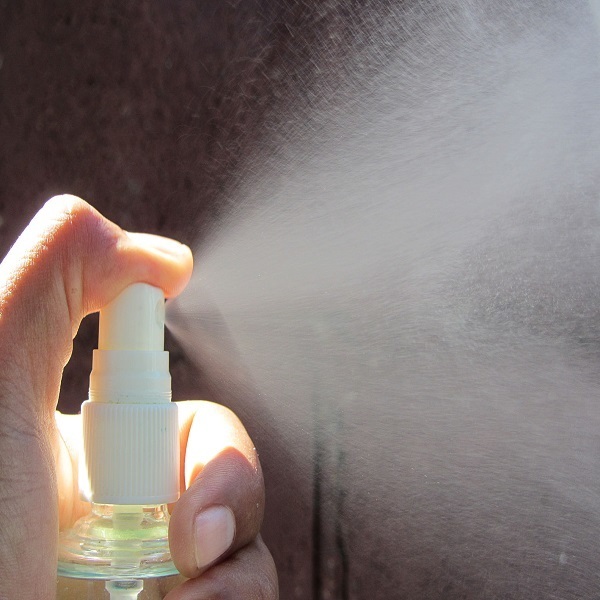 Room sprays are also wonderful to take on trips to make your hotel room smell like home. Twelve classic scents will compliments any decor.